Time to have a look to some of the best breakfast and brunch in Rhodes. There is nothing more glorious than starting a day with plenty of time for a breakfast, when you want a table filled with delights, baked goodies and drizzled everything. Easter (Pas-ch-a in Greek) is the most important and the most sacred religious feast in the context of the Greek Orthodox Church. 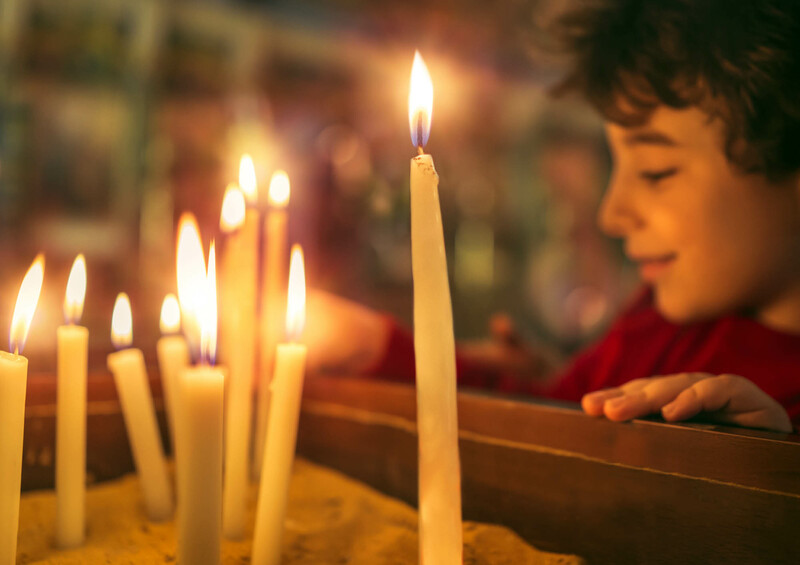 As a result, If you are indeed lucky enough to visit Rhodes and Greece during Easter period, you will find yourself right in the middle of an experience rich in rituals and customs, many of which originate long before the beginning of the Christian era. 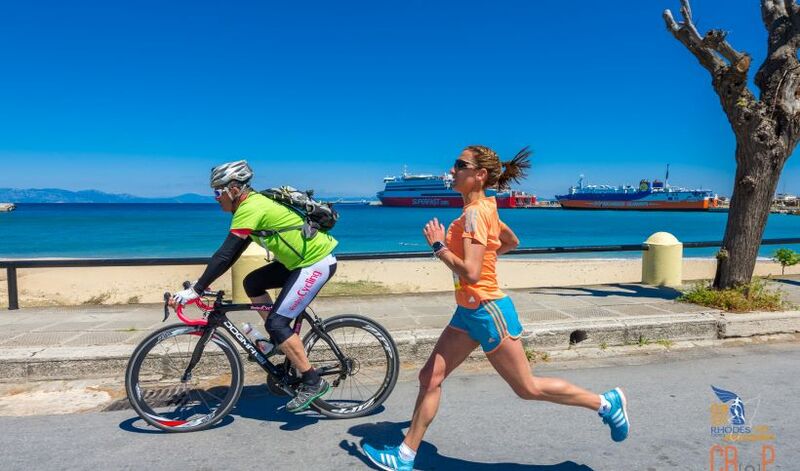 On Sunday 14th April 2019, runners will have the opportunity to run in Rhodes, on a flat course with the spectacular views of the deep blue Aegean Sea, along the coastline and the walls of the Medieval Town of Rhodes, declared a World Heritage Site by UNESCO. 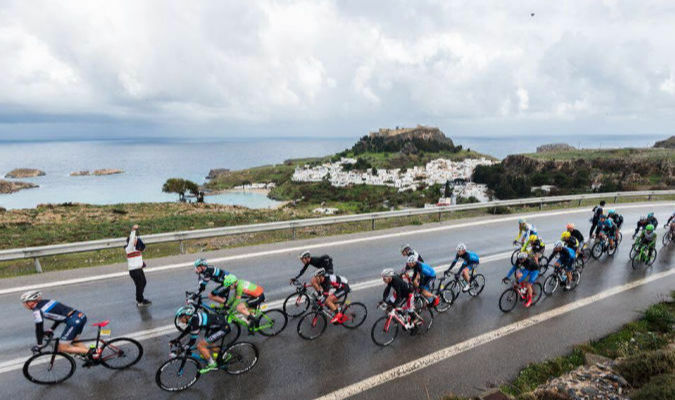 2019 is another promising year for cycling events in Rhodes island. With the amazingly variable landscapes that can be friendly for beginners but at the same time advanced cyclists can find great challenges as well. 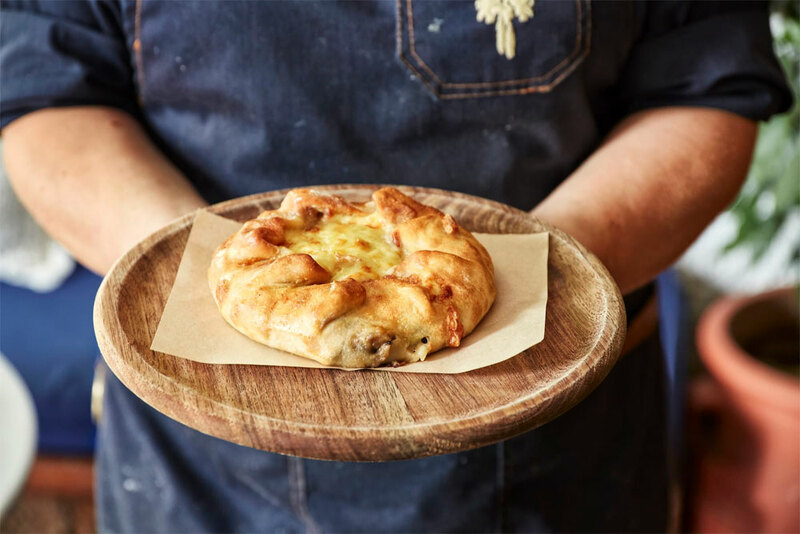 Besides, what better location for a cycling event than a place blessed with more than 300 shinny days every year, where the local’s hospitality is routine and the famous Greek gastronomy approaches the peak of traditional tastes? 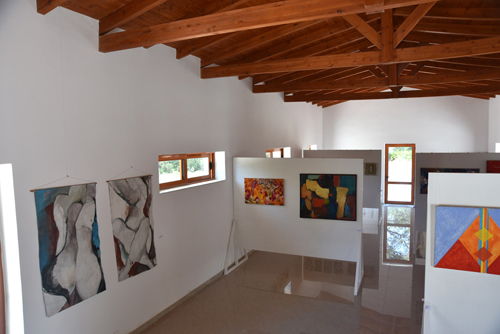 A Park that invites you to experience art under the Rhodian Sky. The Art park is a non-profit gallery of fine arts, photography, sculpture, and music. We take a look at the park and interview the owner, Mr Damon Papakiriakou, an artist, sculptor, and musician. An old promotional video from 1963. This story involves a tour around picturesque Greece. 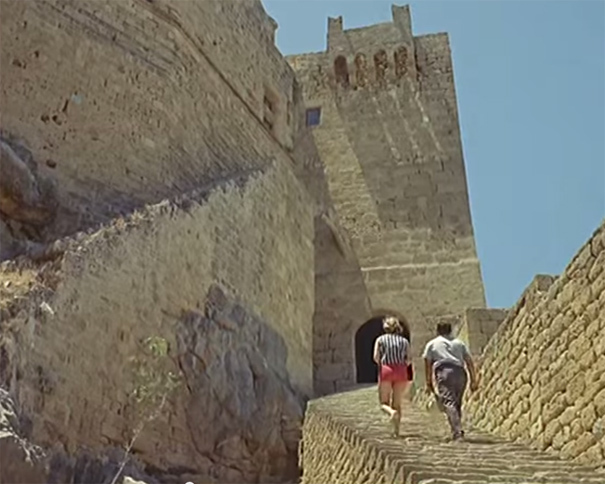 There are scenic shots of Rhodes and the surrounding sea, the narrator gives a history of the islands as we view them. 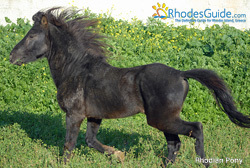 All horses we know as the horses of Rhodes, belong to the zoological family equus cavallus cavallus. First appeared 54 million years ago i.e. shortly after the extinction of the dinosaurs. They had the size of small dog living in the forests. After thousands of years, many things have changed. It's winter. You are sitting in your apartment or office, while it's cold outside and the weather is gray, dark and rainy, and you find yourself reading this article. Don't you wish you can go someplace where the winter weather is not necessarily so depressive? Sunglasses can give you instant James Dean cool, Audrey Hepburn glamour, or the rock star hipness of Bono. But they are much more than a fashion accessory. 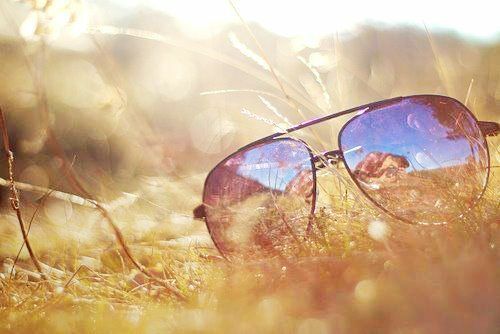 Sunglasses are an essential tool in safeguarding the health of your eyes and the surrounding tissue. 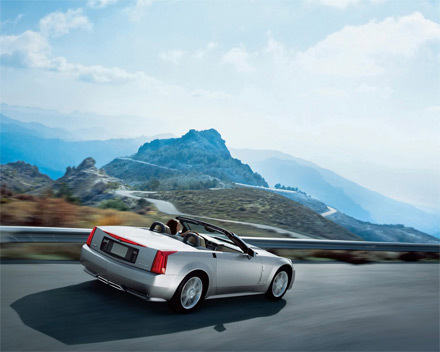 Your best chance to safely explore Rhodes island at your own pace and preference is by renting a car. 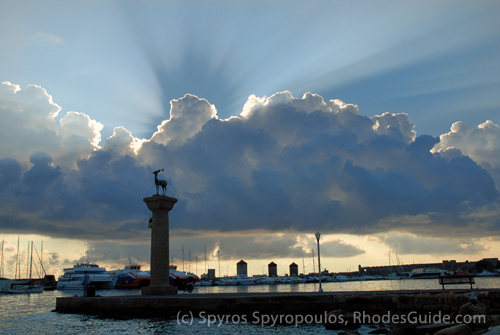 With an area of 1412 square kilometers, Rhodes is one of the largest islands in Greece. 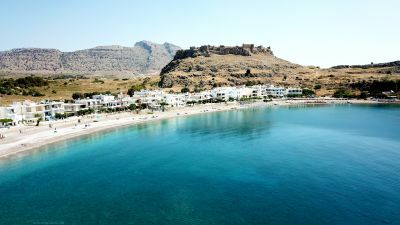 The driving distance from it’s most northern part - Rhodes Town - to the most southern point - Prasonisi - is 92 km or 108 km depending on the route you will choose.